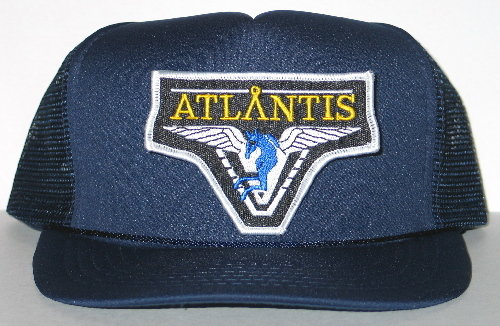 This is a cloth baseball style hat with a mesh back with the Stargate Atlantis popular Pegasus logo patch (a darker blue than the screen accurate version) attached to the front. This is a new, never worn hat, available in either blue or black. If you do not choose we will send our choice. 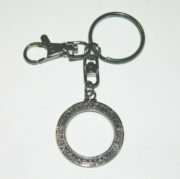 This item has been stored in a pet and smoke free environment.